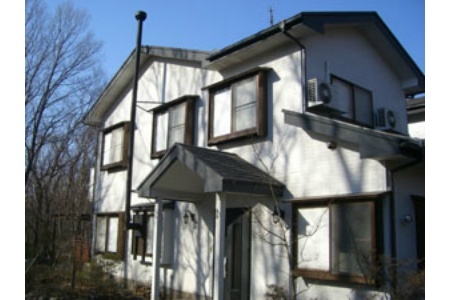 We locate in the middle of Nasu Kougen, you can spend with us relaxing and comfortable. 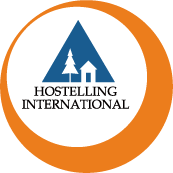 There are many hot springs, hiking or skiing area. Take a bus from JR Kuroiso Station to NasuYumoto or NasuYumoto Ropeway and get off at Shitamoriko bus stop. Walk 2 km. 15 mins drive from NasuIC.